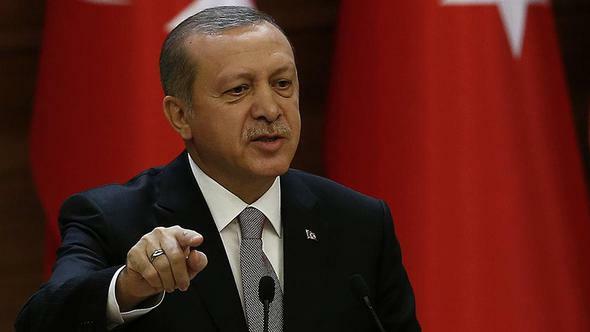 Turkey will open an embassy in East Jerusalem, President Recep Tayyip Erdogan has said, days after leading calls at a summit of Muslim leaders for the world to recognise it as the capital of Palestine. “God willing, the day is close when officially, with God’s permission, we will open our embassy there,” he said in a speech, while maintaining his fierce criticism of the US decision to recognise Jerusalem as Israel’s capital. The Turkish leader has been one of the loudest voices in a global chorus of condemnation over Donald Trump’s announcement – that the US would break with decades of established foreign policy by relocating its embassy from Tel Aviv.“With their decision to recognise Jerusalem as Israel‘s capital, the United States has become a partner in this bloodshed,” Mr Erdogan said. His announcement of plans for a Turkish embassy in East Jerusalem comes after Muslim world leaders this week called for the area to be recognised as the capital of an independent Palestinian state. The draft, declaration by the Organisation of Islamic Cooperation (OIC), was issued following an extraordinary meeting of the 57-state group to hammer out a unified response to Mr Trump’s decision.Turkey’s foreign minister, Mevlut Cavusoglu, said earlier this week that Turkey would open an embassy in East Jerusalem once the world recognised an independent Palestine. It is not clear how Turkey would carry out the embassy move, as Israel controls all of Jerusalem and calls the city its indivisible capital. Israel annexed East Jerusalem in 1967 in a move that has never been recognised internationally. Both Israel and Palestine claim Jerusalem as their capital, and the city’s status remains a major stumbling block in peace talks. Foreign embassies in Israel, including that of Turkey, are located in Tel Aviv, reflecting Jerusalem’s unresolved status.